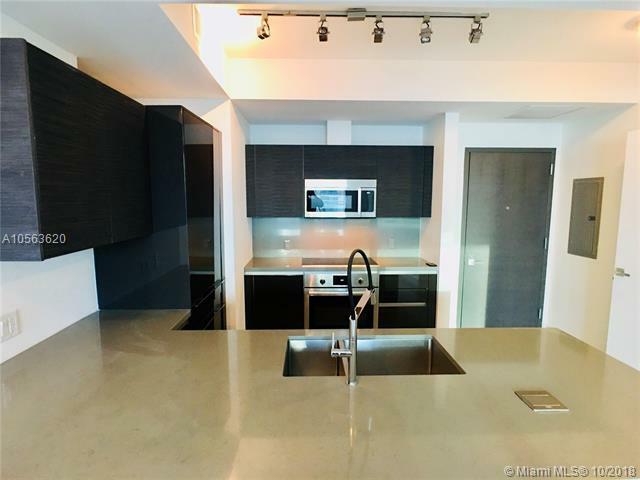 Beautiful 1 Bed 1 Bath apt in Brickell at THE BOND. 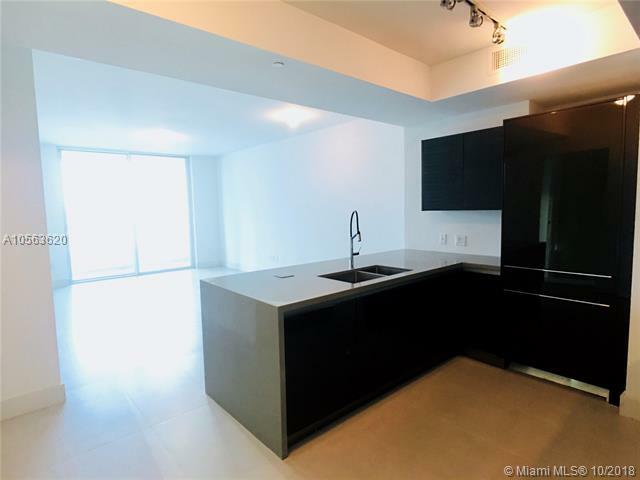 This unit features modern ceramic flooring throughout, top-of-the-line appliances and a spectacular city view. 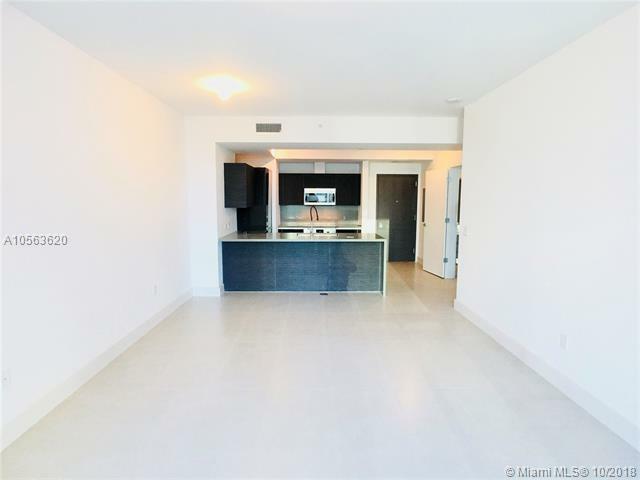 Located in the middle of Brickell, the fastest-growing and vibrant neighborhood of the city. 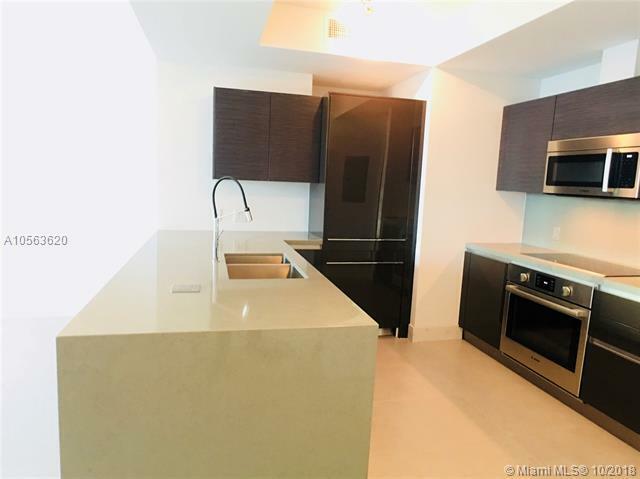 Be part of this of this brand new building with spectacular 5 stars amenities, fully equipped state-of-the-art gym, 24-hour concierge, close distance from the most renowned restaurants in the city.